Essential need to know – your violin! Author Lynn TulipPublished on 30th July 2015 18th January 2016 Leave a comment on Essential need to know – your violin! Lindfield is lucky. 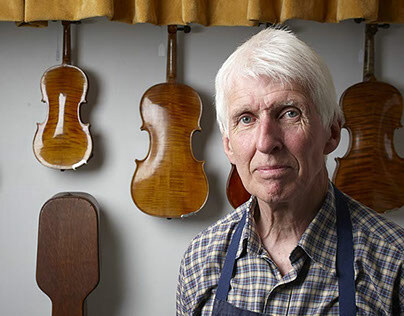 How many villages can say that they have a bespoke violin expert living in their midst? Peter Voight is one of the best and most renowned violin specialists in the UK. On Saturday and Sunday during the festival he will open his doors of his shop and show you how to repair your violin. If you have not got a violin, then he will show you ones from his amazing collections. This is a must see and one not to miss. It will be fascinating.